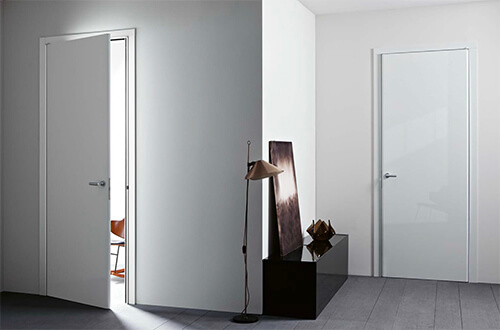 Lualdi is one of the most important Italian brands in the field of doors design. 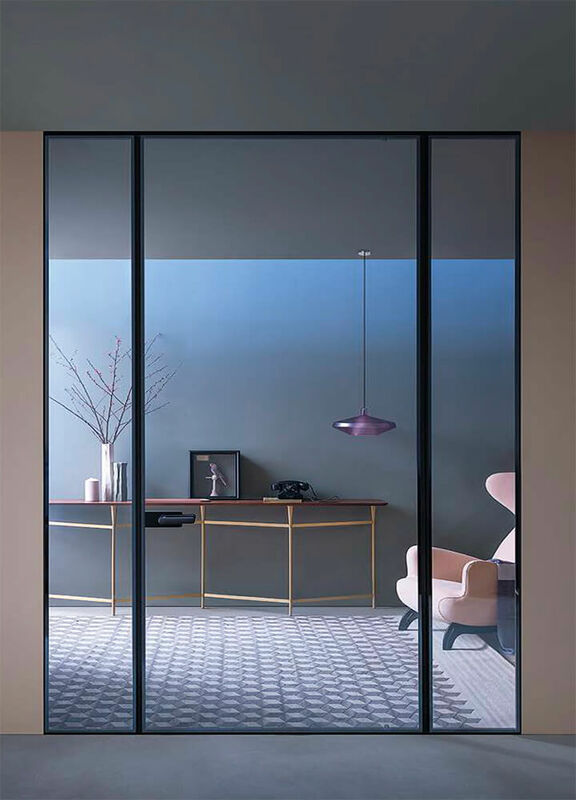 The luxury interior doors produced by Lualdi succeed in combining high-quality craftsmanship with high-tech workmanship, proposing a product that is not only aesthetically pleasing, but also resistant to wear and perfectly functional. Lualdi is a historical brand of the sector and can boast many collaborations with the most important Milanese architects of the post-war period, and in particular, with the master Luigi Caccia Dominioni who led the company in its process of complete industrialization. 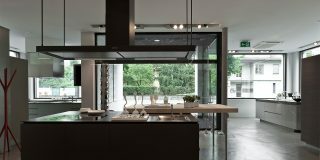 The company has its origins in Marcallo, in the hinterland of Milan, from which started a gradual expansion that led it to open showrooms in the ‘90s in the most important cities of the United States, such as New York and Miami. The Lualdi catalog includes doors suitable for all the most different architectural needs. 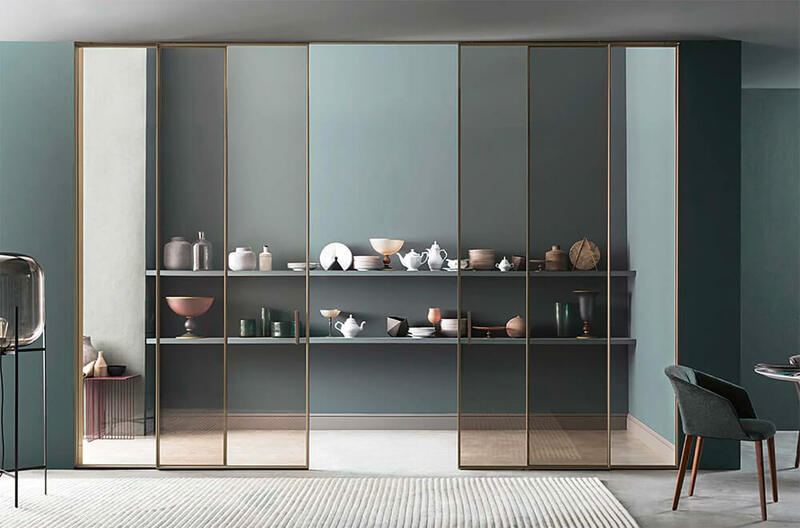 Lualdi swing doors are available both with aluminum jambs, such as the lucky L7 model by Piero Lissoni, and with wooden jamb, as in Robert A.M. Stern, with a typically American taste. 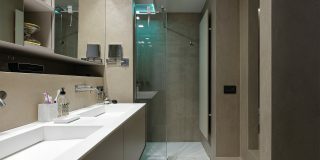 In the field of internal flush-to-wall doors, Lualdi proposes the tried-and-tested Rasomuro system, in its many stylistic variants, which makes it possible to optimize the reduced spaces of the apartments. Similar results can be achieved with external wall doors, such as the Outline model by Erik Morvan. 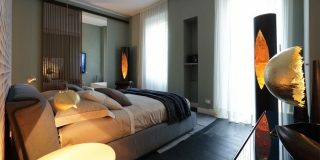 Another fundamental type offered by Lualdi is the internal sliding doors or sliding windows, like the Shoin system. 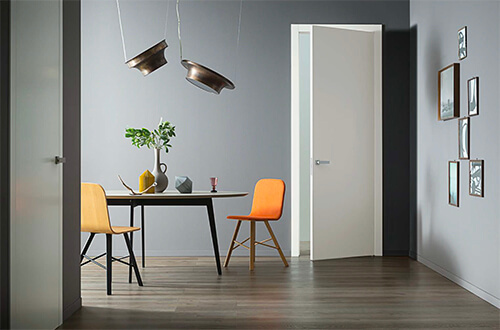 Unlike many traditional door companies, Lualdi is a brand built on design: a fundamental impulse to its development came in fact from collaboration with big names in architecture such as Vico Magistretti, Ignazio Gardella, Marco Zanuso and Luigi Caccia Dominioni. 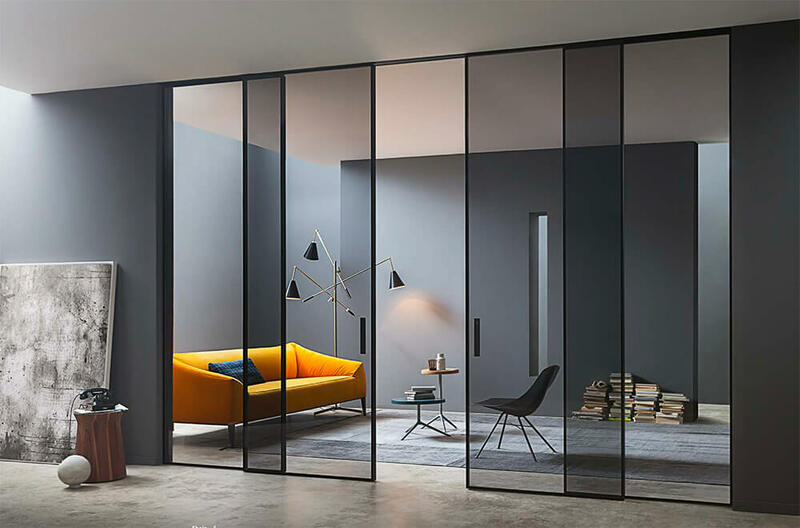 Lualdi doors are today designed by designers of international value such as the Piero Lissoni and Marco Piva or the Americans David Rockwell and Robert A.M. Stern. 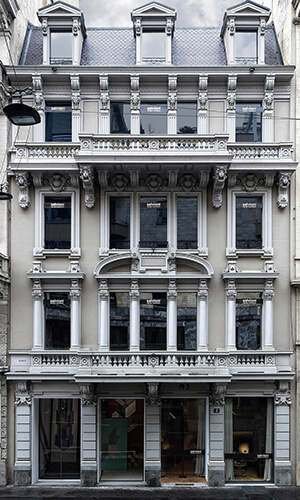 Salvioni Design Solutions is official dealer of Lualdi. 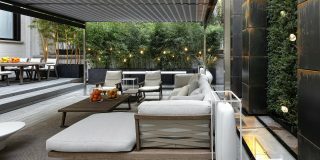 With its showrooms of Milan, Lugano and Inverigo, Salvioni proposes itself as a branched reality that always puts the customer at the center of his projects. 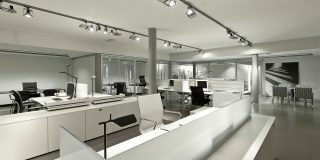 The interior designers Salvioni take care of the furniture projects in every aspect, including the partition of the spaces and the choice of doors.